Thanks to everyone who stopped by to see us in the Reinforcing and Technology areas. 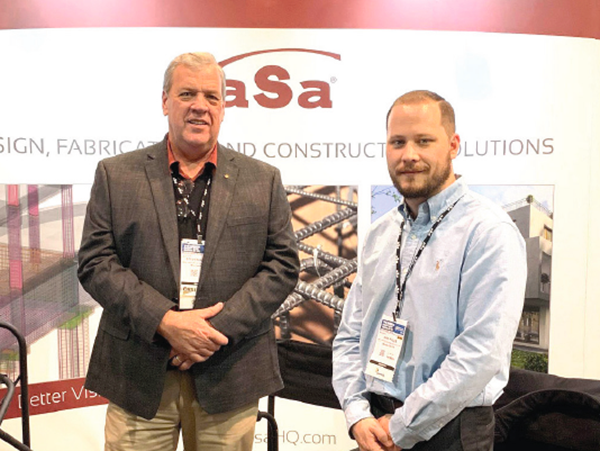 We appreciated the opportunity to share the benefits of aSa solutions with you. If you have any questions, we’d be glad to hear from you.